 Why Train At Engineered Fitness Colorado? We are the BEST private gym for independent trainers. Serious Passion For Fitness Required! We currently have ONE opening for an independnet trainer to join our private studio in the heart of the DTC. At Engineered Fitness Colorado our trainers have a say in what goes on at the gym. 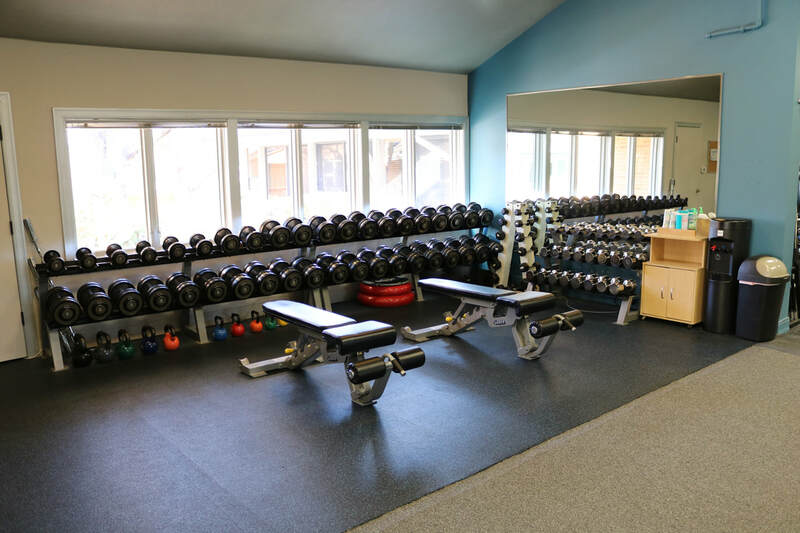 Even though each trainer is an independent, there is sense of true pride and ownership of the private studio. In our close-knit atmosphere it is hard not to pick up new training techniques that will help your clients thrive. As you approach the private studio you will notice the simple beauty of the great out-doors of Colorado. Our space is situated in the middle of a small office park right next to a duck pond. 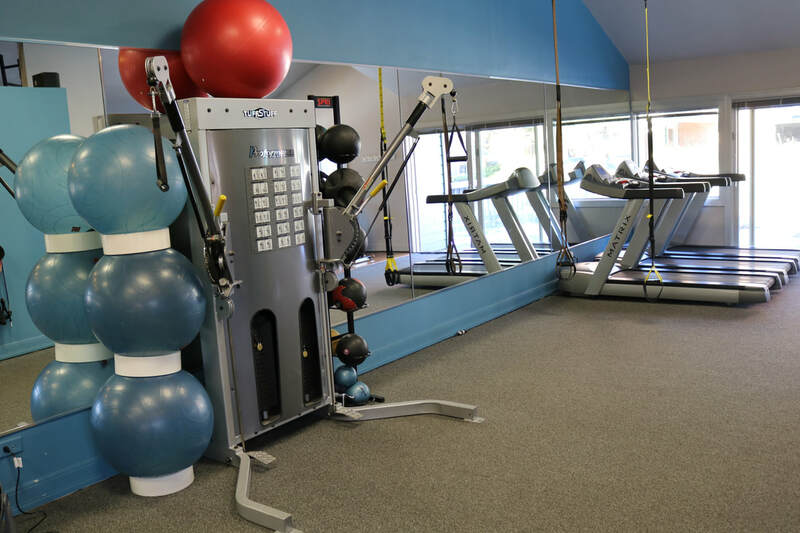 Step foot inside the gym and be awed by the vaulted ceilings which we take full advantage of! 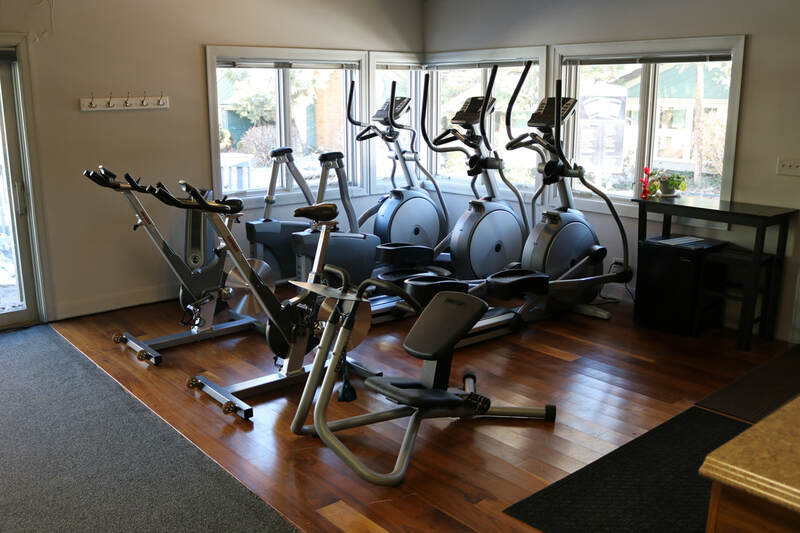 Abundant natural light shining in through the windows, we have every piece of fitness equipment you could want and plenty of floor space for functional training. Our clients REALLY appreciate the private aspect of the studio. So many people feel judged, exposed, timid and even fearful when they go to the gym because they have, or know someone who has had a negative experience before. Clientele is given an almost unheard of private training experience usually reserved for the elite. This attracts a broader diversity of clients who want a training program that feels more personal. You are an independent trainer and nothing is going to take that from you! Your clients are yours to get, keep, manage and train however YOU want. Set your own training rates and hours. Pay a small monthly training fee (depending on the hours you work) while keeping the majority of your earnings.